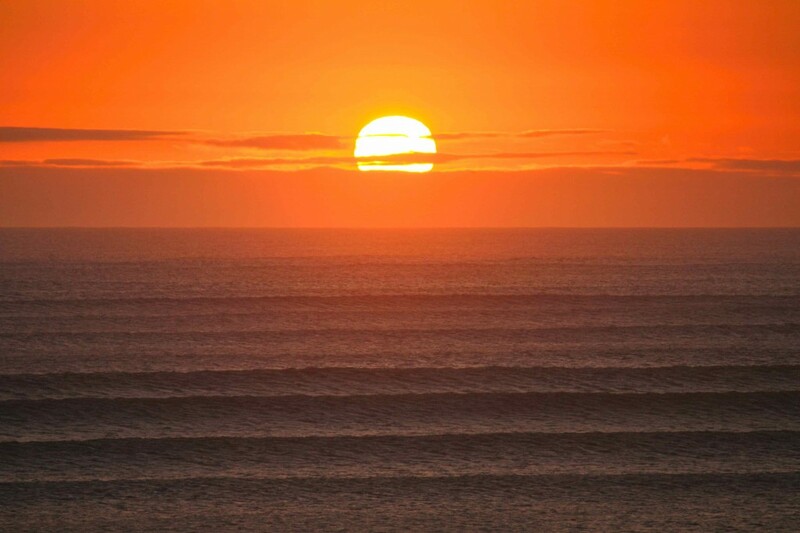 One thing we were really looking forward to, was surfing “the world’s longest left wave” in Chicama, Peru. 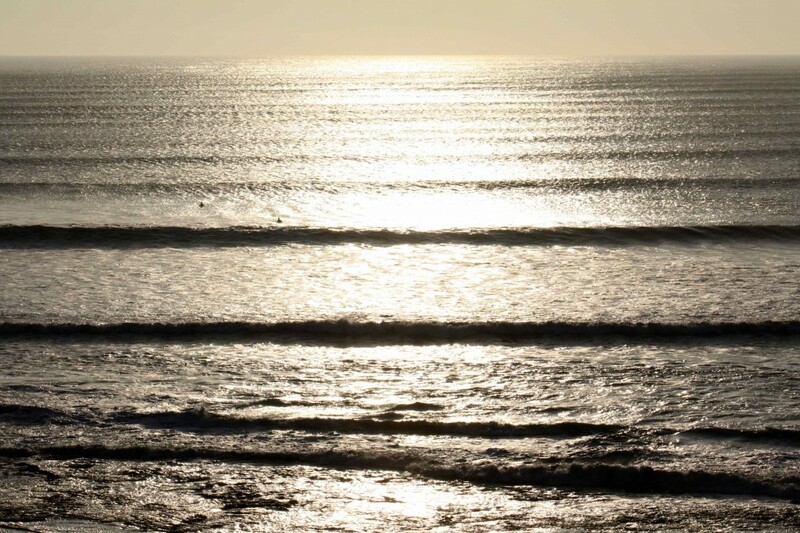 For Monday, 20th June 2011, a well known online surfing forecast promised a 12ft swell which meant Chicama should be going off. 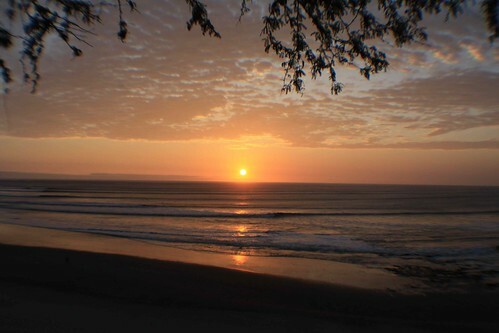 We left Huanchaco really early in the morning for the 1-hour drive to Chicama. 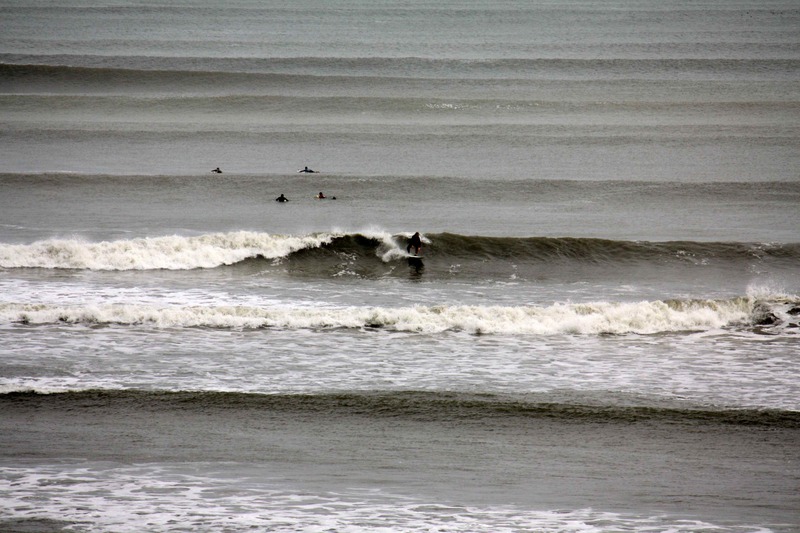 The waves were not too high, something like 4-6ft I guess. I spent 5 hours in the water with a constant smile on my face. Gotta love this place! Isabel captured the whole crazyness on film and photo. The wave has several sections which were not connecting 100% but still, rides with aching legs are a standard here. The current at the very first take-off point is quite strong and you have to constantly paddle to stay in position. The take-off itself was fairly gentle, however I know what I have to work on now, making sections! 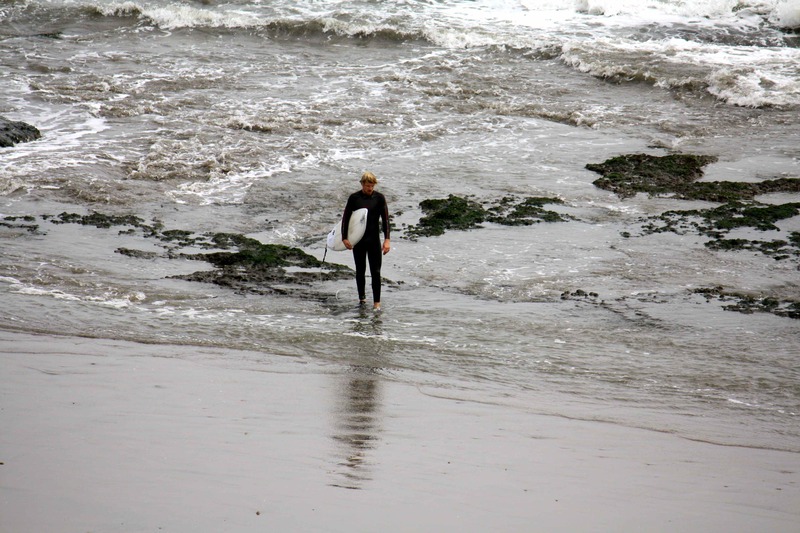 After every surf (1-4 waves) you walk back along the beach and cliffs to the very first take-off point. One round took me round about one hour. Absolutely great fun, go and check it out yourself! 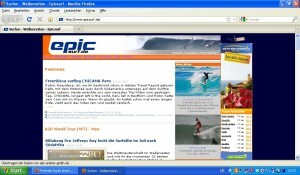 This entry was posted on Donnerstag, Juni 23rd, 2011 at 12:24and is filed under Media, Peru, Surfing. You can follow any responses to this entry through the RSS 2.0 feed. You can leave a response, or trackback from your own site.